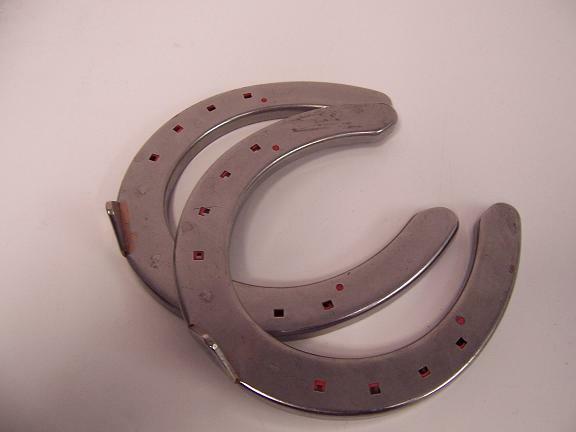 Slypner Horseshoes Front Stainless steel Base plate with Toe Clip. Available in sizes 10, 11,13,14 and 15. Please note size 12 is NOT available.